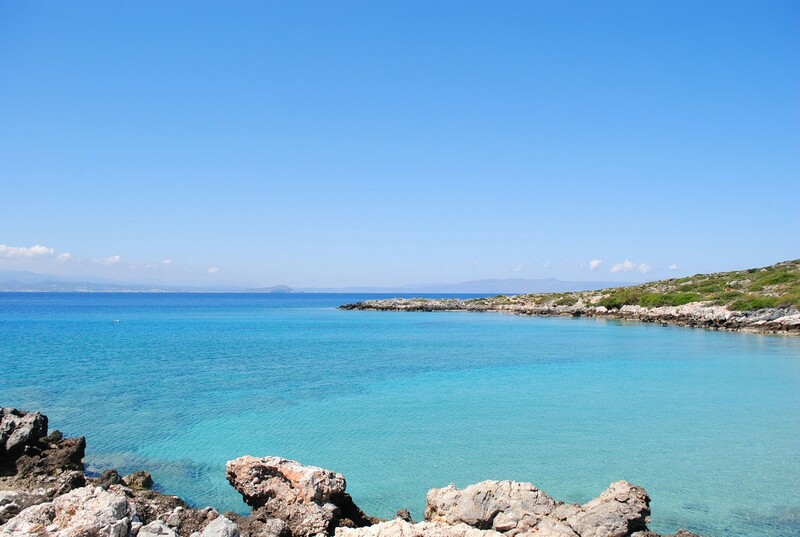 There are many beautiful beaches nearby Divine Villas where you can enjoy a sunny day with your family. Experience, among others, Stavros, Kalathas, Tersanas, Blue beach, Maherida and Marathi. Most of the beaches are well protected by bays and unaffected by the meltemia. 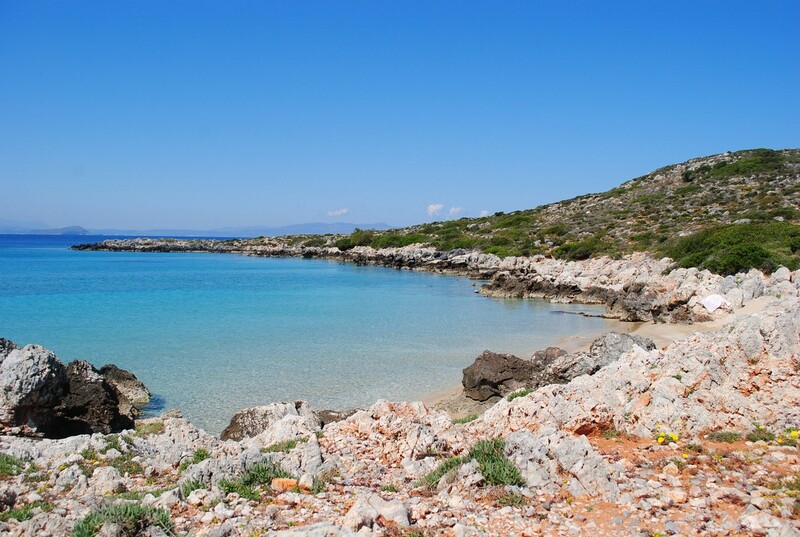 The rocky beach Maherida Beach is located only 700m from your Divine Villa and it only takes around 10 minutes to walk. The beach is named after the Greek word “machairi”, which means “knife” because the rocky cape in the northern end of the beach resembles a knife. 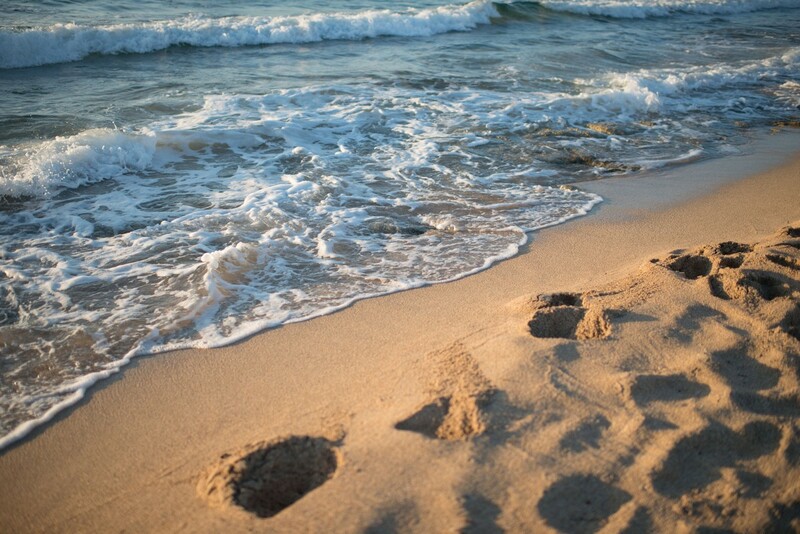 Find your way to a nearby beach. Click on the link below to get online driving directions from Google maps.